Our school has adopted the KTC (Knowledge Transfer Centre) approach to Phonics led by Ann Smallberger. The approach is multi-sensory and caters for all learning styles (visual, auditory and kinaesthetic). All teachers and teaching assistants at Rolleston who teach phonics have had training by Ann or in house training. Rolleston has a phonics lead who coordinates the training and delivery of the KTC phonics within Rolleston. 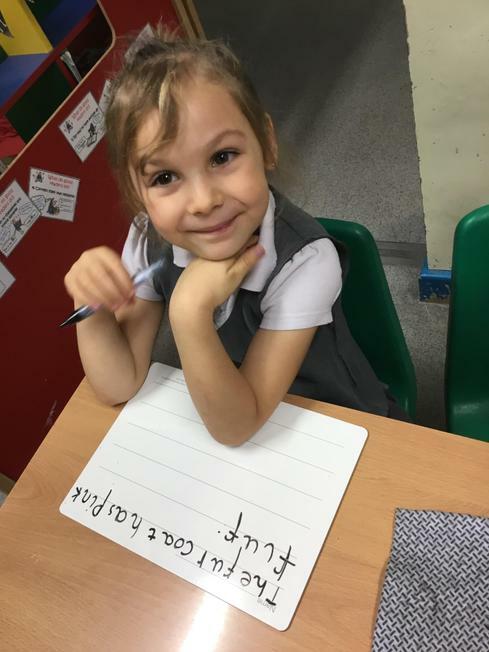 Phonics is taught from the beginning of Foundation 1 starting at Phase 1, Phases 1, 2 and 3 are taught in F2, Phases 3, 4 and 5 in Year 1 and Phase 5 in Year 2. 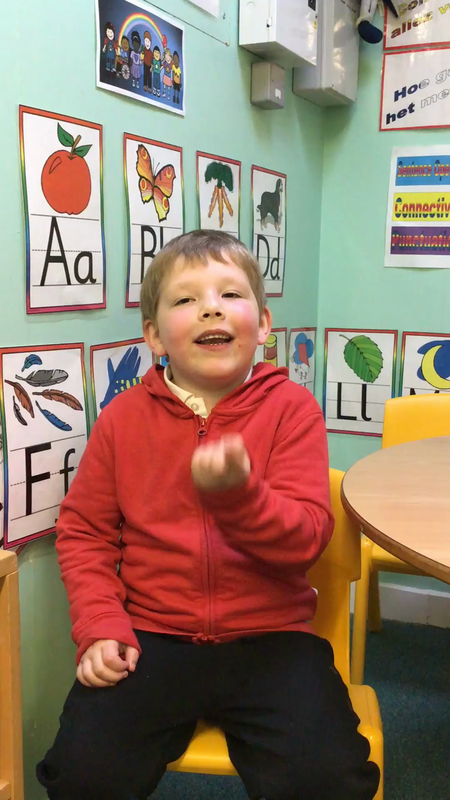 It is a whole class phonics programme that supports the phonetic needs of all our learners. This is a systematic and consistent approach which is taught for 20 minutes every day. The children are taught new sounds, key phrases and terminology. These are then used to support reading and writing during guided reading and writing sessions. Phase 2 is the introduction of grapheme phoneme correspondence. Children will continue with oral blending and segmenting. There are 4 letters introduced in the week with a day as a revision session on the fifth day. 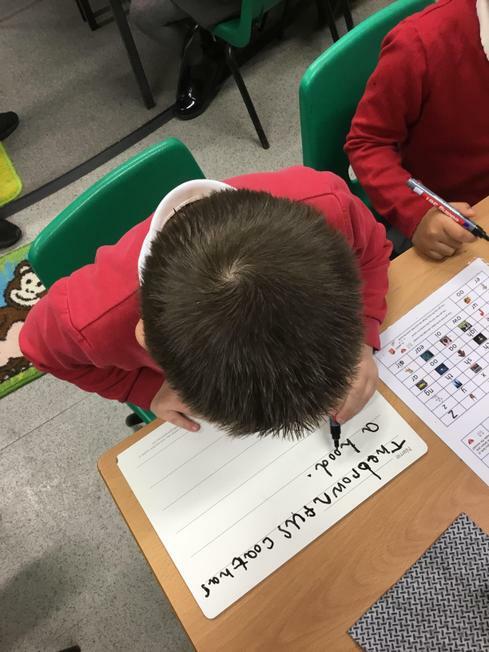 Children will be introduced to new graphemes during this phase. 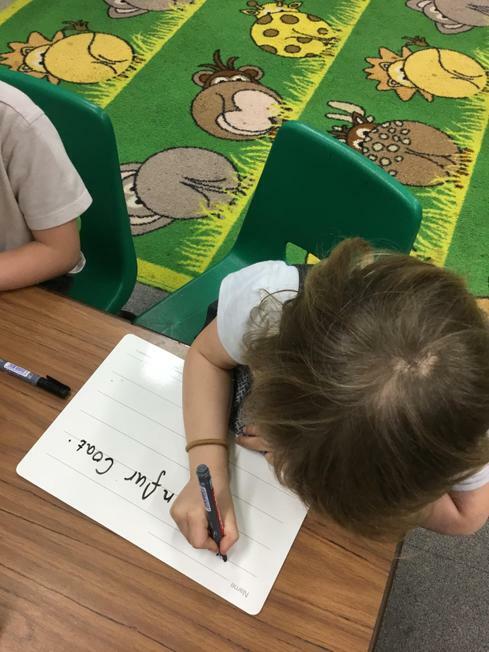 Children will continue to practice oral segmenting and blending and will apply their knowledge of blending and segmenting to reading and spelling words and captions. Phase 4 is the teaching of adjacent consonants. All children are baseline assessed at the beginning of the academic year. 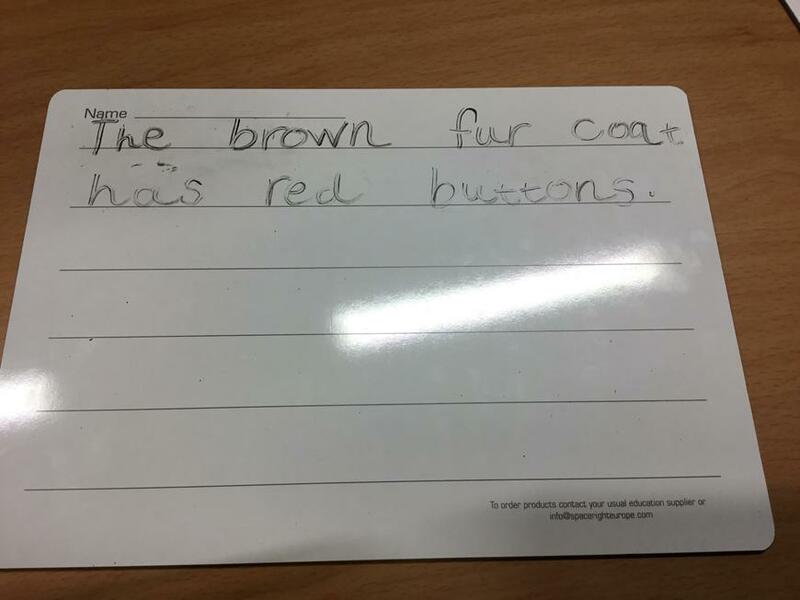 They are then assessed at the end of every phonic phase. Some children will receive extra daily intervention support outside of the phonics lessons and if needed in KS2. 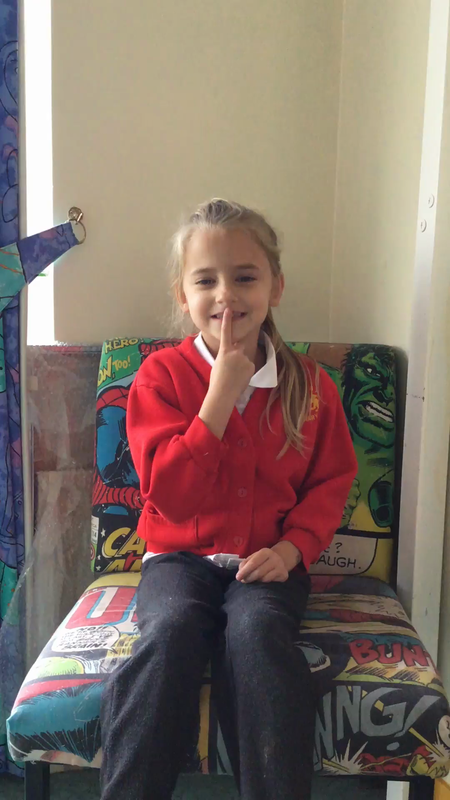 Children learn mantras in phonics to help them with their reading and writing. Look at the letters, make the sounds and blend the sounds together. Say the word, robot the word, write the word. Say the word, finger the word, write the word.